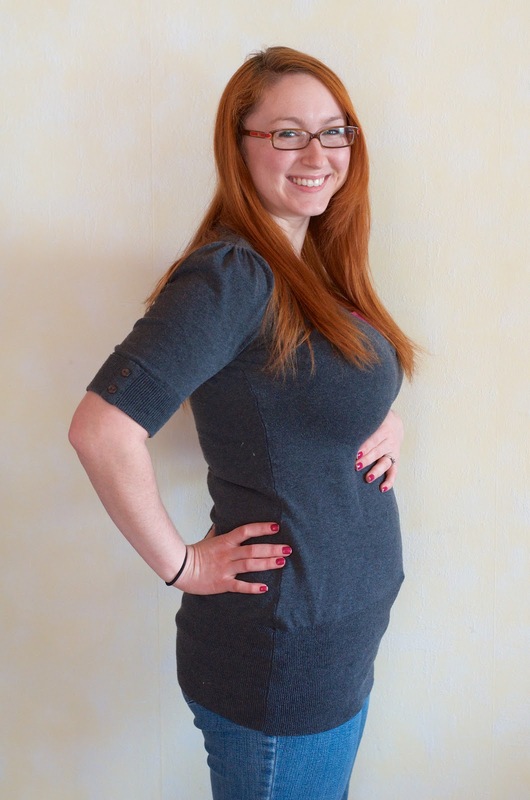 No Wooden Spoons: BABY news!!!! So I've been a little absent from the blog lately and I have good reason. We're VERY excited to announce that we're expecting baby #2 in September!!! 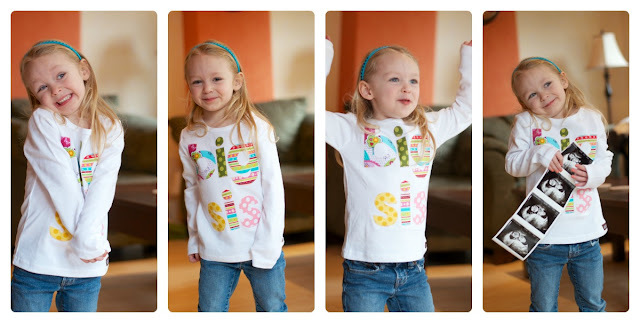 Ariana is over the moon with excitement that she's going to be a big sister. I'm officially 13 weeks and 1 day today and although I'm still feeling tired I'm feeling a little more like my normal self. Sleeping is already starting to become uncomfortable and let me tell you fatigue and insomnia isn't a fun mix. Here's my first belly shot at 12 weeks. Not much to show yet but we're getting there. 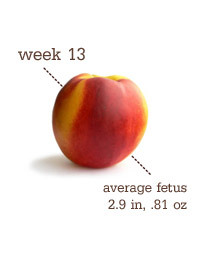 Baby is the size of a peach! How cute! Craving? first it was Red Hots (the candy) and then it was salt and vinegar chips, peach cobbler, milk, milk, milk, and while we were in England I adored sticky toffee pudding, oh yum! Ariana's thoughts on the pregnancy so far? She's been asking for a brother or sister for over a year now I'd say so she's super excited. She talks to "my baby" all the time and she's been requesting Daddy do things "since Mommy has a baby in her belly" which has been sweet. She wants a sister but she's coming around to the fact that it might be a brother and she told me she loves the baby and will love it "even if it's a boy".